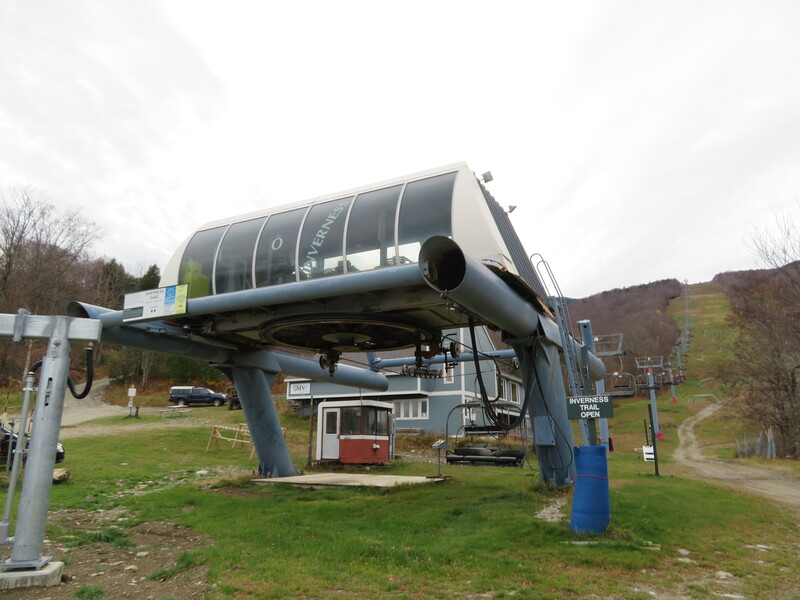 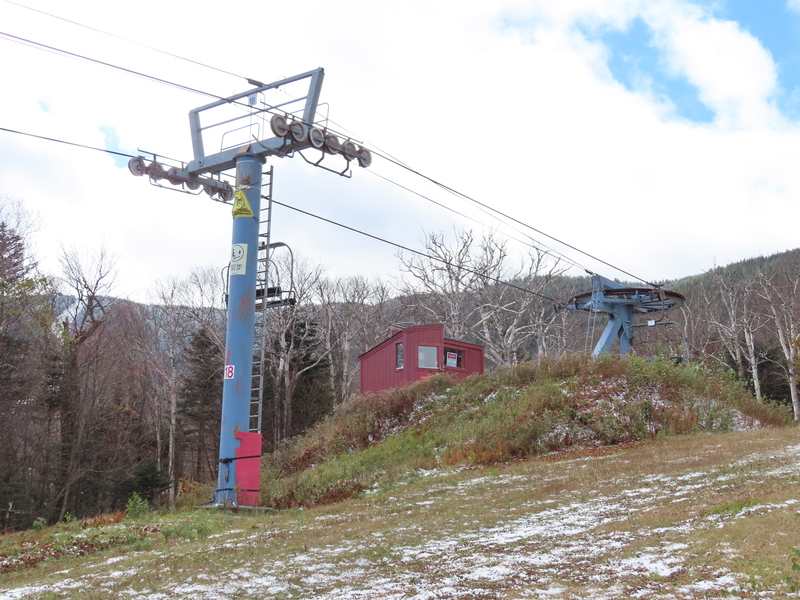 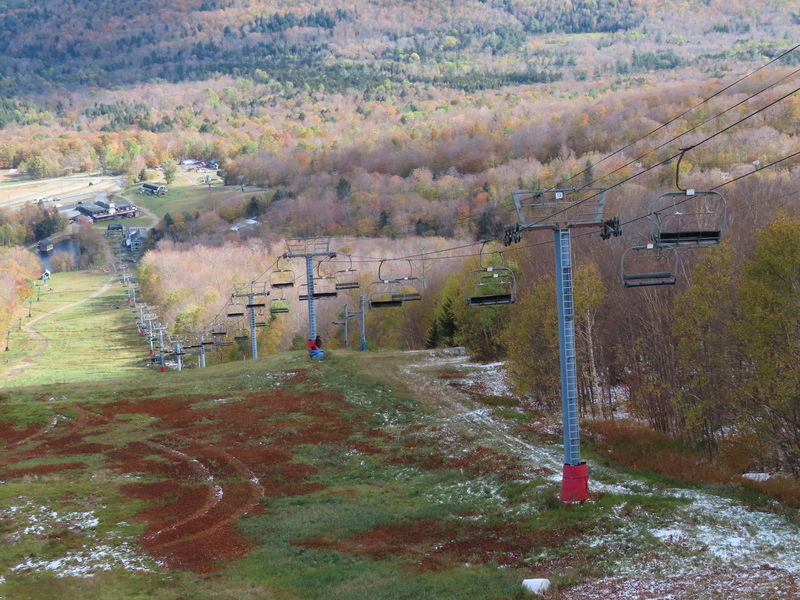 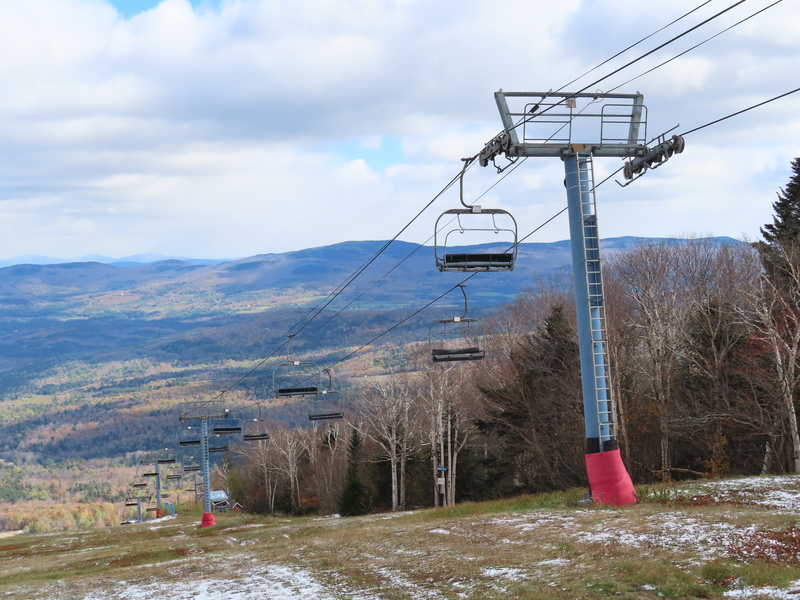 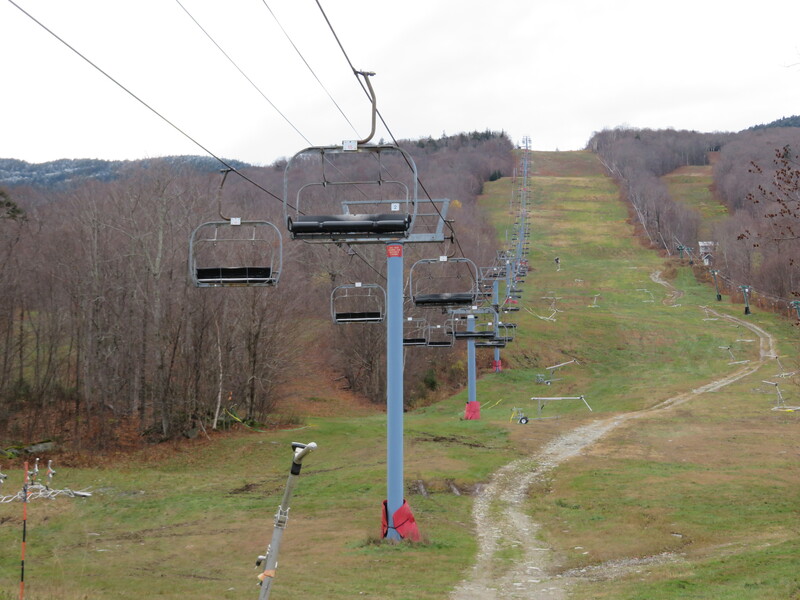 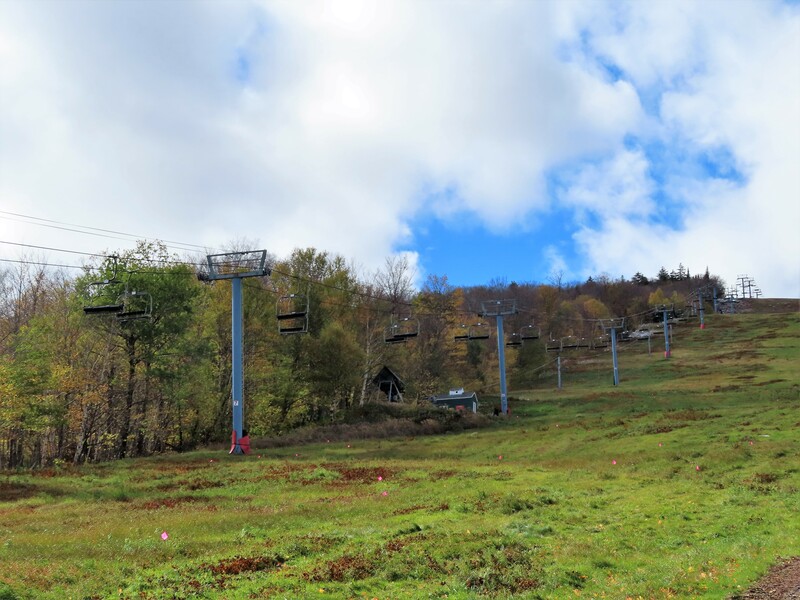 One of many Poma Alpha lifts at Sugarbush. 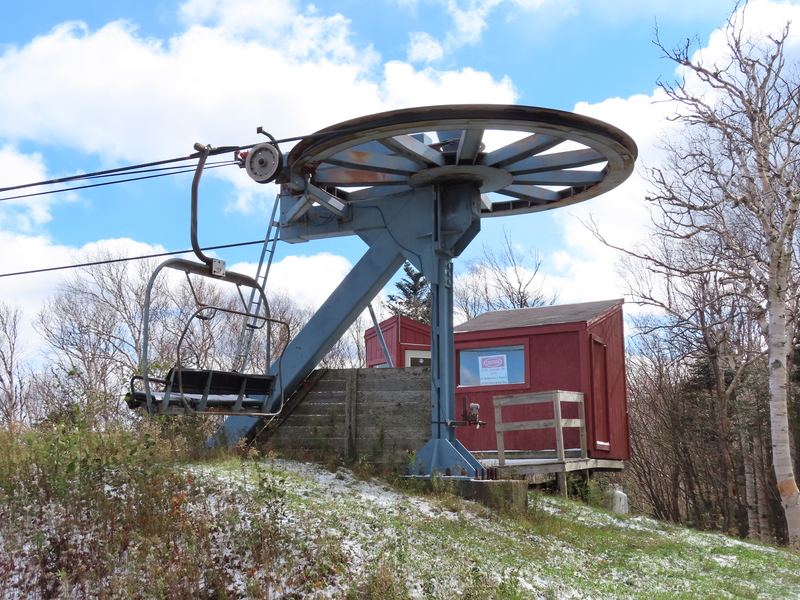 Bottom station and lift line. 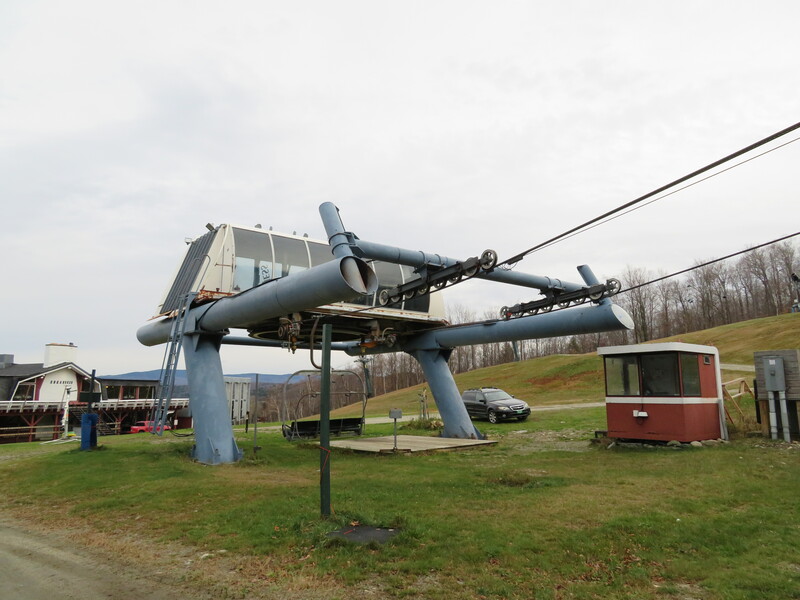 Lower terminal with both drive and tensioning. 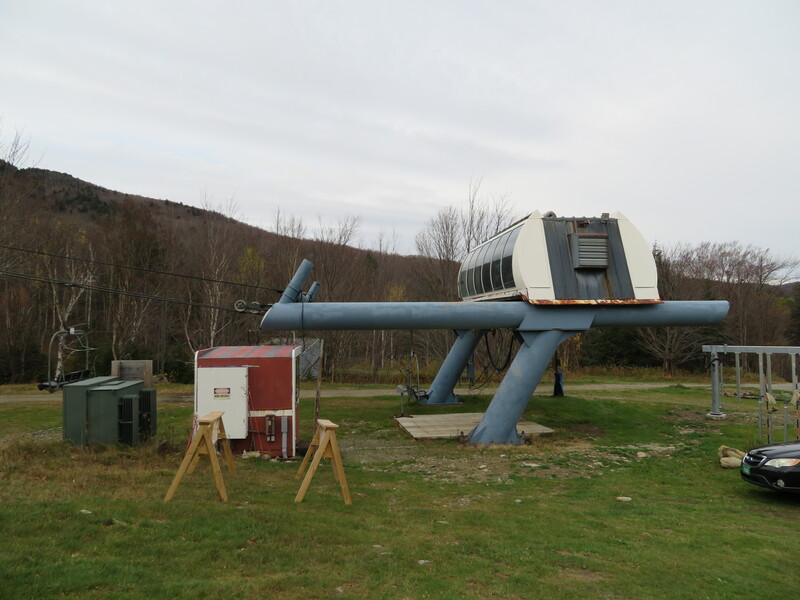 Tower 18 and the upper terminal. 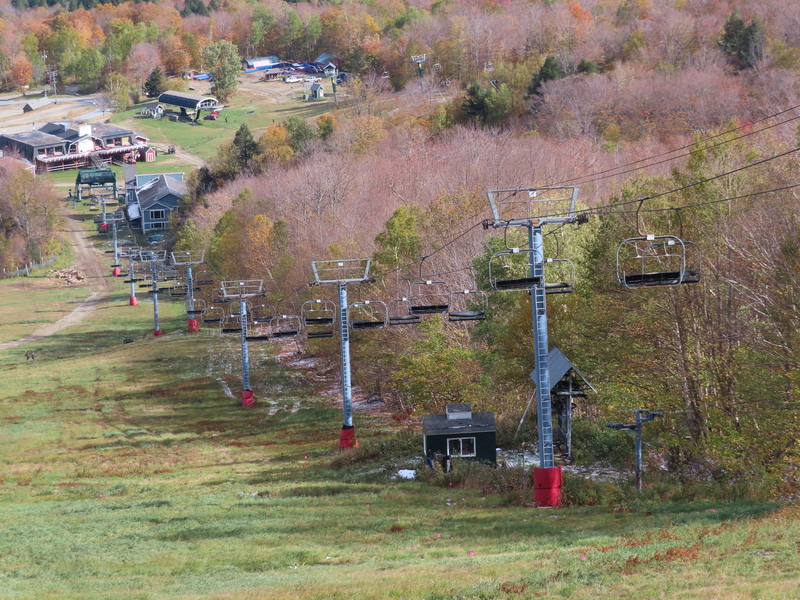 View down the long line. 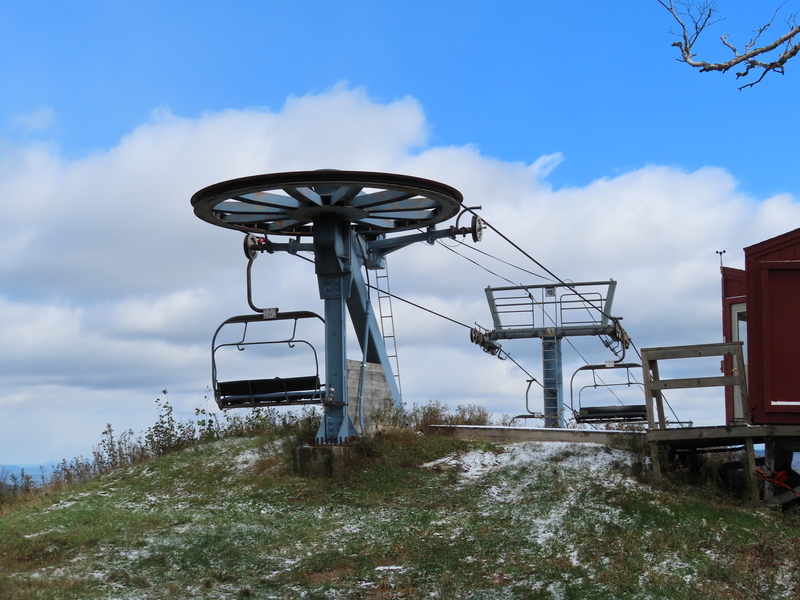 Lower part of the lift between the two GMVS lifts.